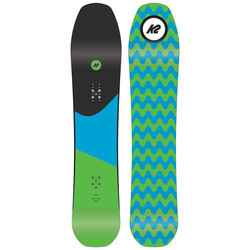 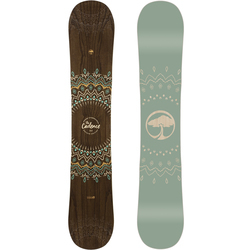 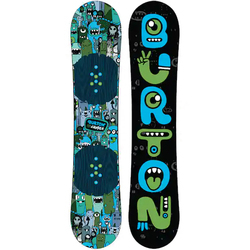 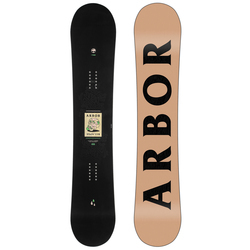 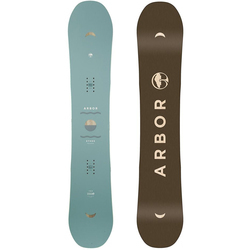 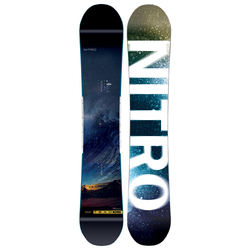 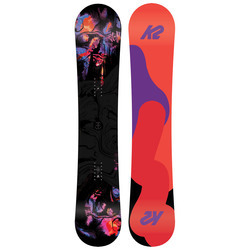 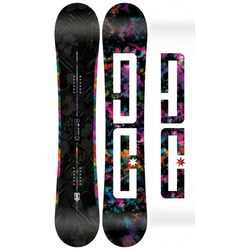 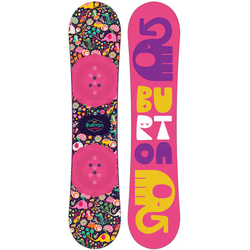 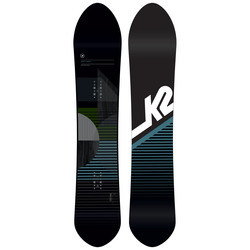 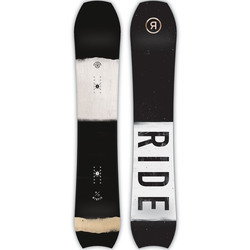 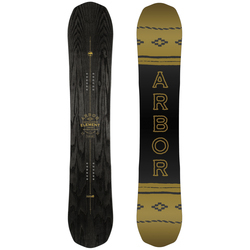 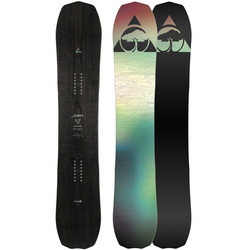 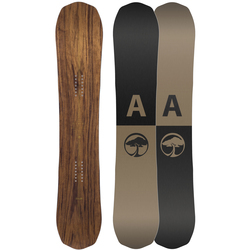 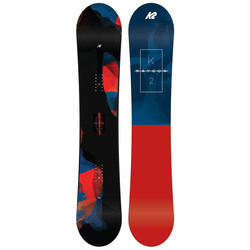 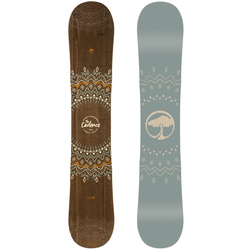 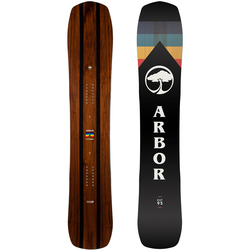 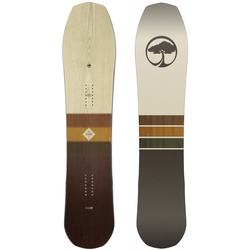 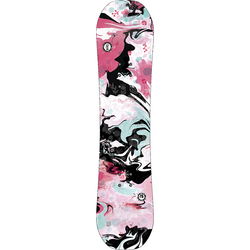 The consummate snowboard must be the right size for your stature and an immaculate match for your style of riding. 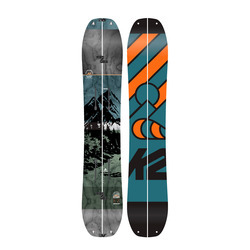 Versatile all-mountain boards are designed to work anywhere on the mountain, while more specific freestyle boards are best for parks. 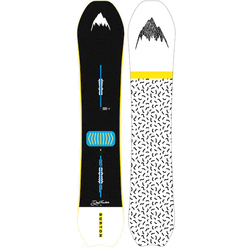 Freeride and powder boards are better for powder and off-piste backcountry journeys. 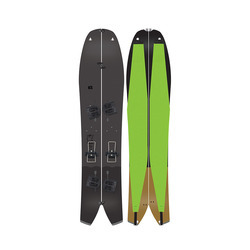 Splitboards can split in half to form two skis for when you need to climb in the backcountry. 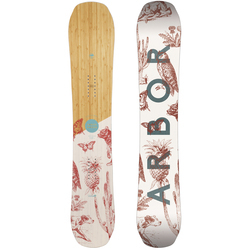 Whatever your style, a wide board will offer more room if you have large feet. 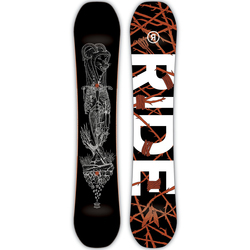 Different boards have varying shapes and flexibility to suit each style of riding. 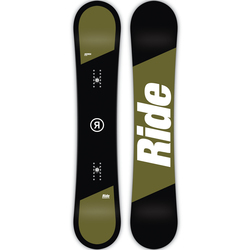 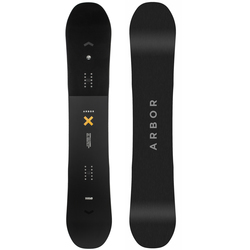 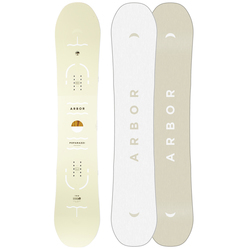 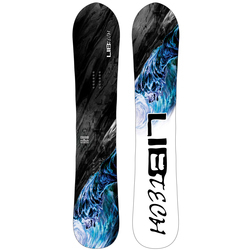 Exquisite brands include Venture, Arbor, Capita Snowboards, Burton Snowboards, Forum, Roxy, Yes, DC Shoe Co, Gnu, SLASH, Jones Snowboards, K2 Snowboards, Signal Snowboards, Rome, Lib Technologies, Nitro Snowboards, Ride and Salomon Snowboards.